Terry Crews hints for White Chicks 2! 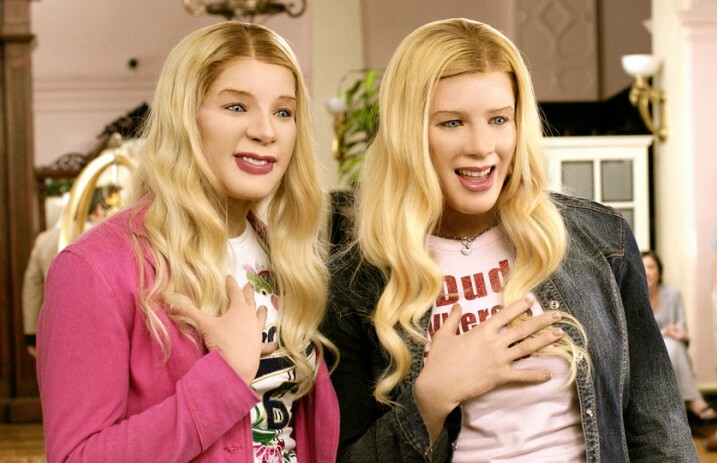 Marlon and Shawn Wayons hit the big screens way back in 2004 with the blonde wigs and makeup as the stars of the comedy White Chicks. According to the recent information, Terry Crews hinted that a sequel could be in the works. If you remember, Terry Crews played a role in the previous part and hence we are excited to see him again in White Chicks 2! 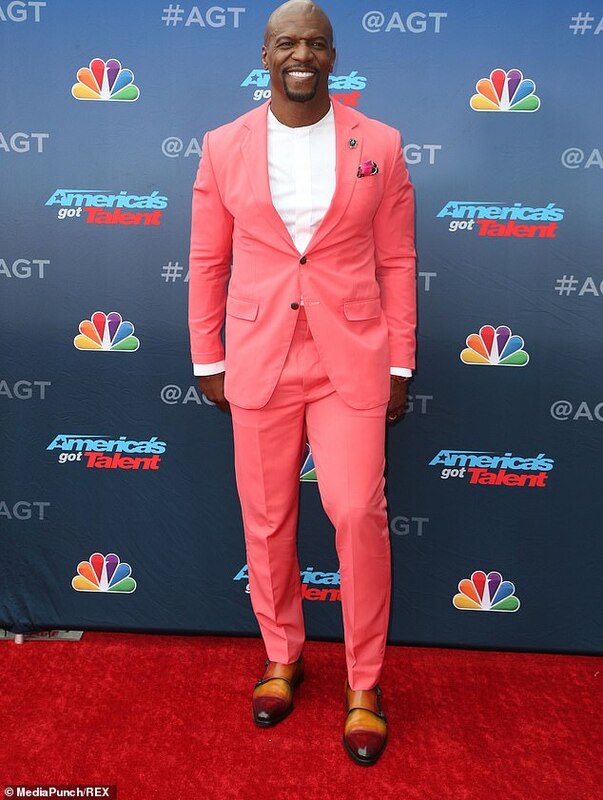 Earlier this week at the America’s Got Talent Season 14 red carpet kickoff, Crews told US Weekly that he was all up for another go-around as basketball star Latrell Spencer. 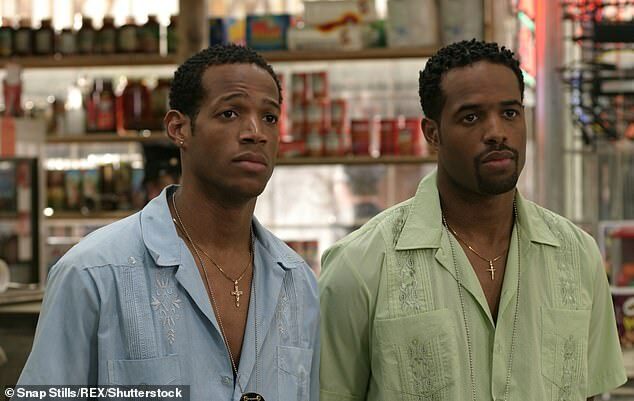 The original White Chicks was based on two disgraced FBI agents, Kevin Copeland (Shawn Wayans) and Marcus Copeland (Marlon Wayans). 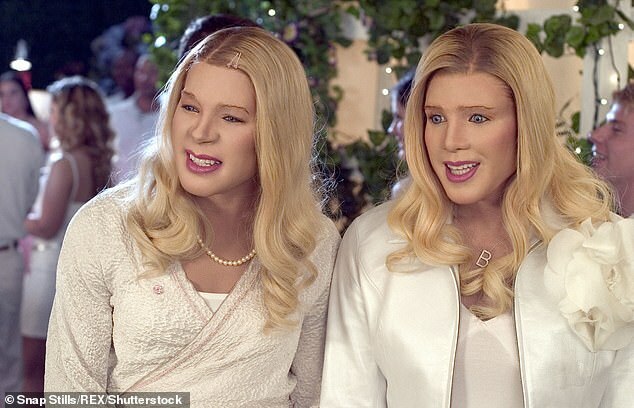 They are seen going undercover as ‘white chicks’ to protect the Wilson sisters (Maitland Ward and Anne Dudek) from a kidnapping plot. The Movie earned $70.8 million domestic and $113 million worldwide. The film did very well considering the modest budget of $37 million. Marlon Wayans had also discussed the possibility of a sequel during an appearance on MTV’s TRL earlier in March. For more updates, stay tuned to Animated Times!